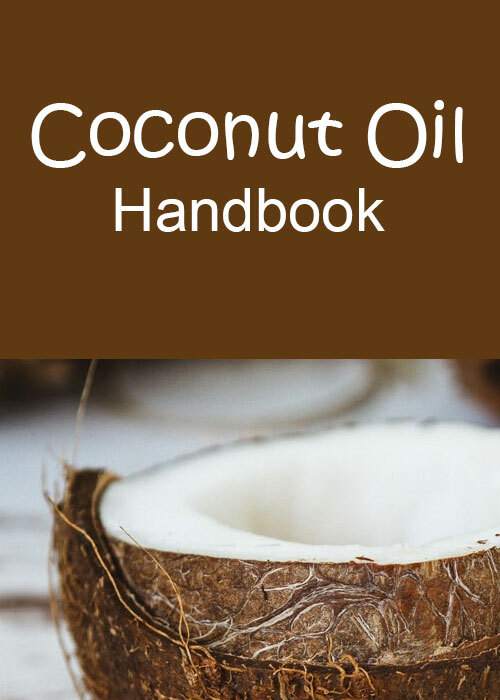 Over the years there have been many, many claims made about the natural health benefits of coconut oil mostly surrounding the dietary and medicinal properties that it holds. This is why in the west coconut oil has quickly become a hot consumer product with thousands of companies including it in their beauty products and thousands of recipes including it as an alternative to other oils. Discover how you can use coconut oil to your benefit.